← An Impact: How fast does an Auto rickshaw go? So without further ado, here goes the list of my top 5 favourite travel destinations. To enjoy the beaches, go Goa. To enjoy the ocean, Go to Kanyakumari. There are few people who would place Kanyakumari on this list. But for reasons unknown, I do. Maybe it was the timing and sudden plan that lead to this trip of ours. And believe me, going without much planning or research pays heavily. When you visit Kanyakumari, you get to enjoy the mighty Indian Ocean in all its glory with two mighty structures catching the eye at the centre- The Vivekanada Rock Memorial and Thiruvalluvar Statue. Far as beaches are concerned, the Kanyakumari beach would be the best. Also, nice markets to shop petty things around and get your hands on some raunchy food.Also, compared to places as awesome as this, Kanyakumari would suit your budget too. The stay is pretty casual and you can get a pretty decent room in a good area at a very healthy price. Far as food is concerned, if you take up the food of the place, it’s cheap as any. Going to Varanasi is the most sublime experience that you can have if you are travelling all by yourself because when you do that, you get to see its real beauty and are in rush to just cover as many spots as possible. When you go, I advise to rent some cheap hotel room near the Ganga ghats. Take a good night’s sleep, wake up before dawn and visit the Ganga in its full glory for a bath. Once you do that, you would know why it means so much to people who talk about it. Some other top spots include- The Kashi Vishwanath Temple, The New Vishwanath temple and all the other ghats of Varanasi. 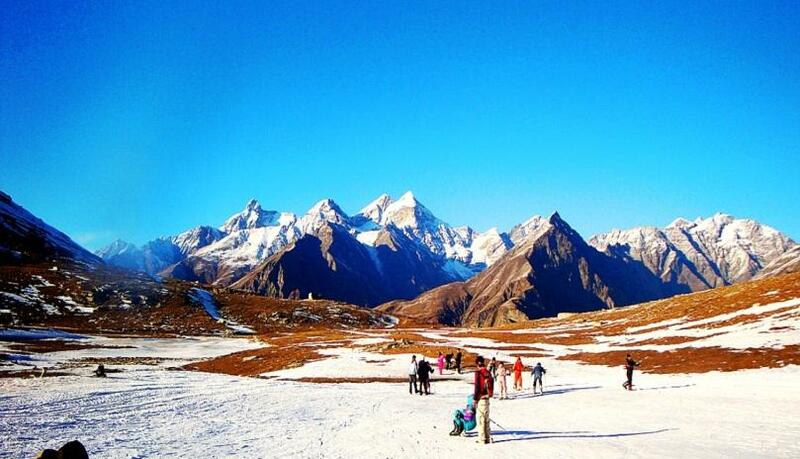 If you travel during summers mostly, Manali might be the best bet for you. It’s quite cool and natural with pollution slowly taking it up too. Still, it’s cleaner than most of the other hill stations in India. And, you may get the best snow in summer at Manali. 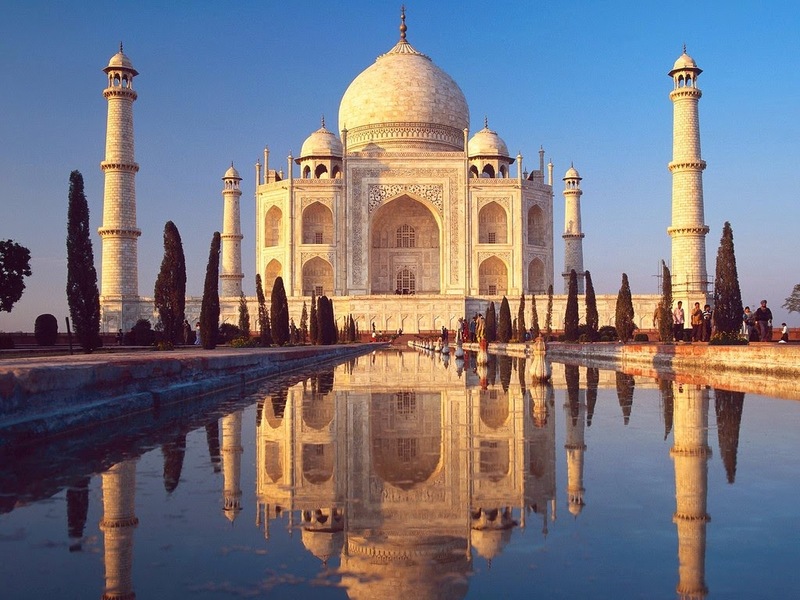 Main attractions include the Rohtang pass, Solan Valley and Hidamaba temple. The Maal road is pretty decent but costly. A note of Caution here- Manali is going to cost you, nothing’s cheap here. The queen of hills has its own reasons to be on this list. Although quite ruined by a large amount of tourism and thereby much pollution, It will never stop stealing your heart whenever you visit it. Also, the Maal road is the best in India amongst pretty much all hill stations in India (except Darjeeling if you can beat the sellers by bargaining). The top spots include Kempty Falls, Gun Hill and the heritage centres. Also, like Manali, It is going to make you pay. Agra- The Taj Mahal of course. Agra Fort and Dayal Bagh. 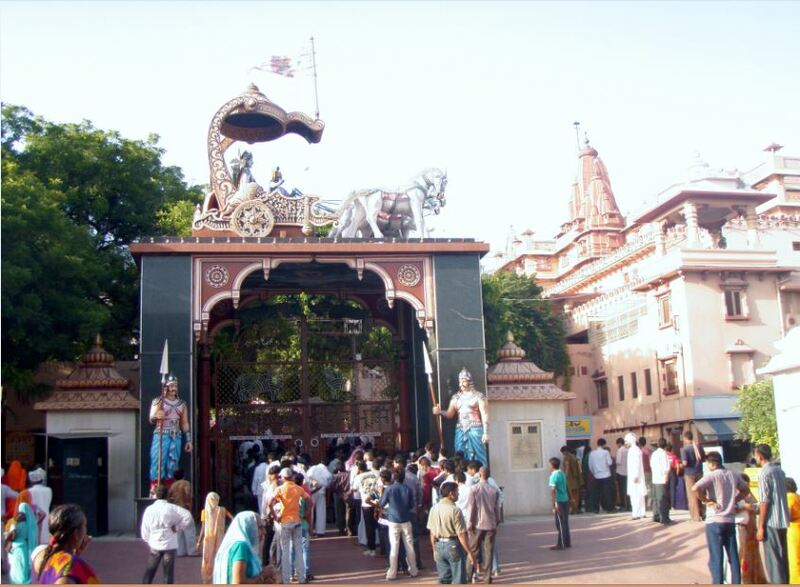 Vrindavan- Banke Bihari temple, ISKCON temple, Madan Mohan Temple and a lovely lot more. It’s said that every home in Vrindavan is a temple and that every living creature born here is a god. Also, lodging apart, things are relatively cheap in this tour and you can expect good decent meals at easy prices. Also, there are some big surprises for the people who love to shop.